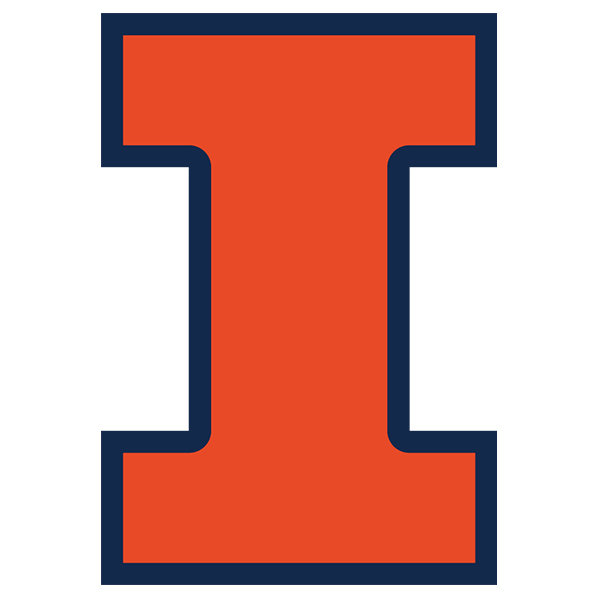 2019 Chicago Illini Golf Outing - Monday, July 8th! 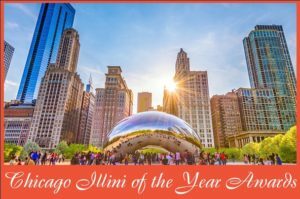 Interested in sponsoring the 2019 Chicago Illini Club Golf Outing? Check out our different sponsorship opportunities!